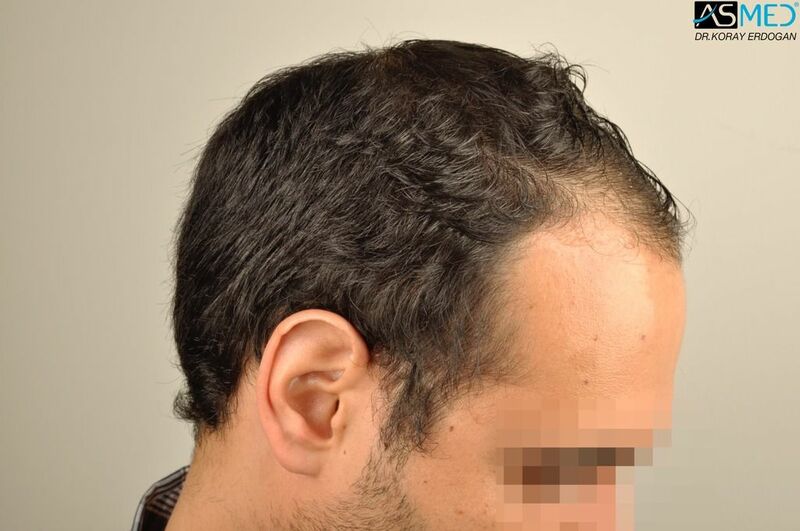 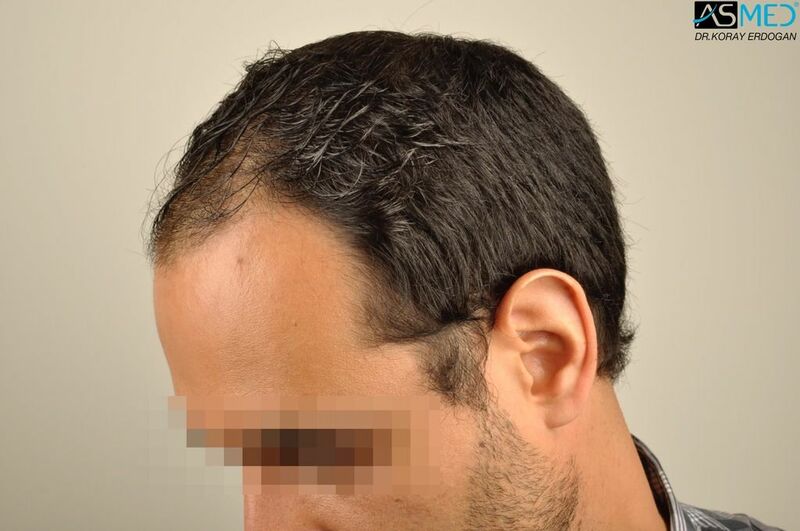 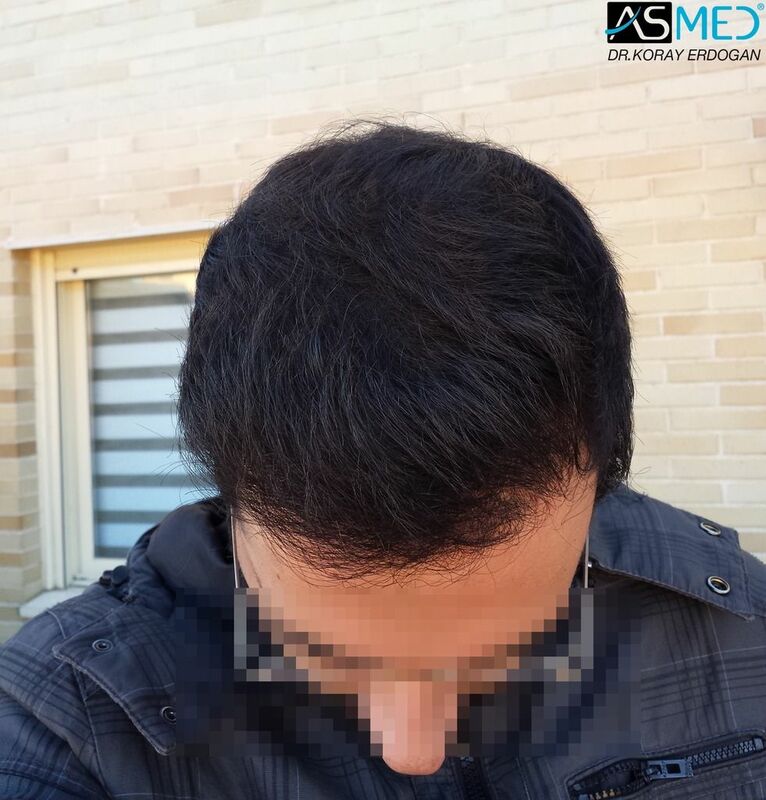 A Hair transplant is a surgical procedure which involves local anesthesia. 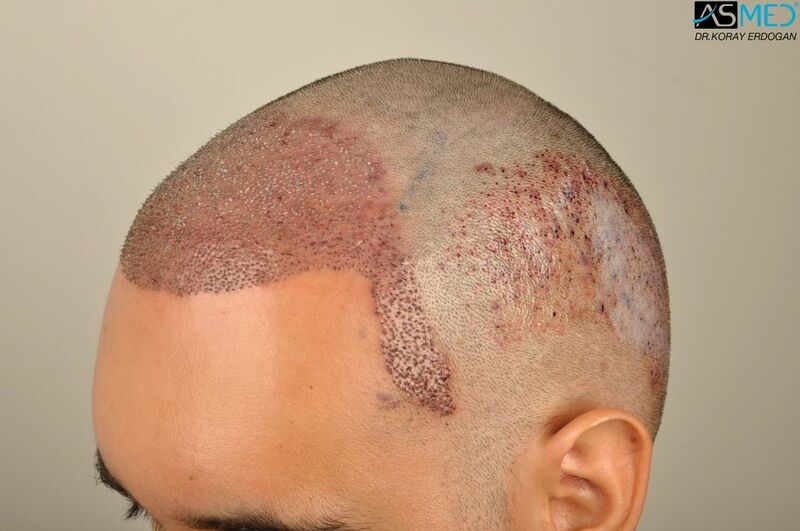 Healthy hair is taken from the donor area (generally the back and sides) of the scalp and placed in the recipient area. 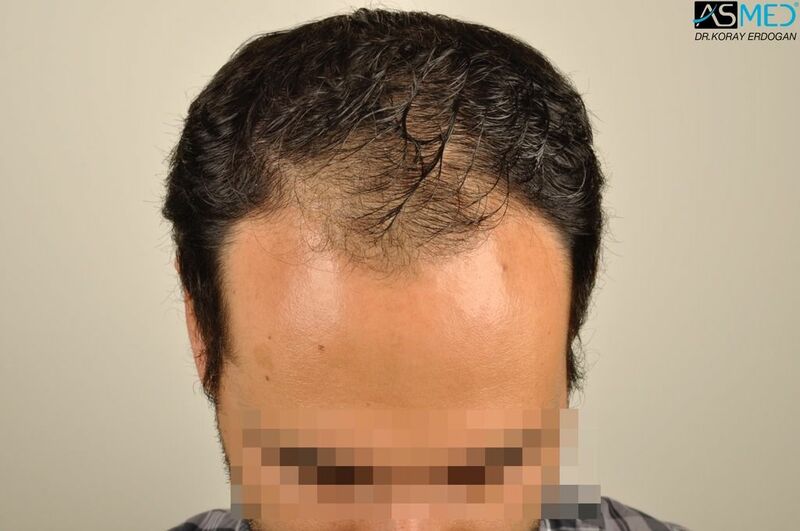 When weighing options on hair restoration surgery, it’s important to have a well known doctor preform the operation, regardless of hair transplant cost. 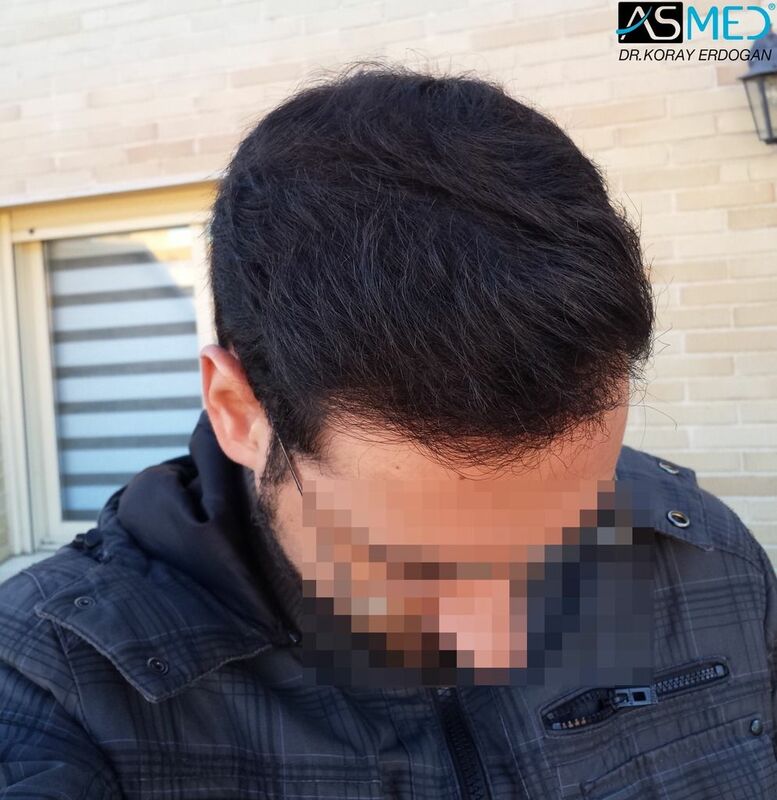 At Asmed, our doctor, Dr. Koray Erdogan is worldly knows for his immaculate work. 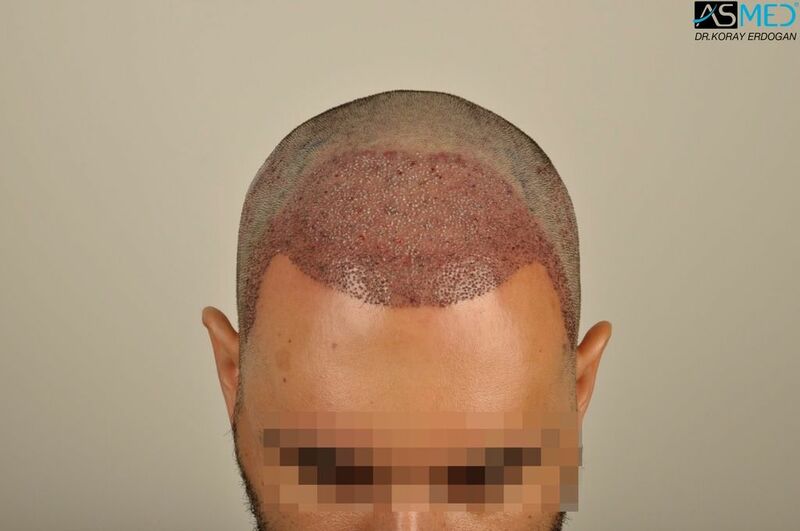 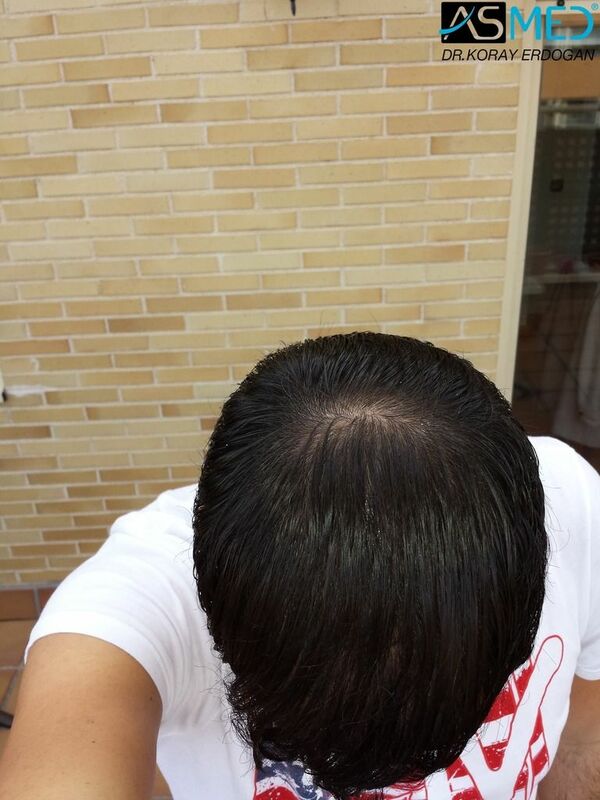 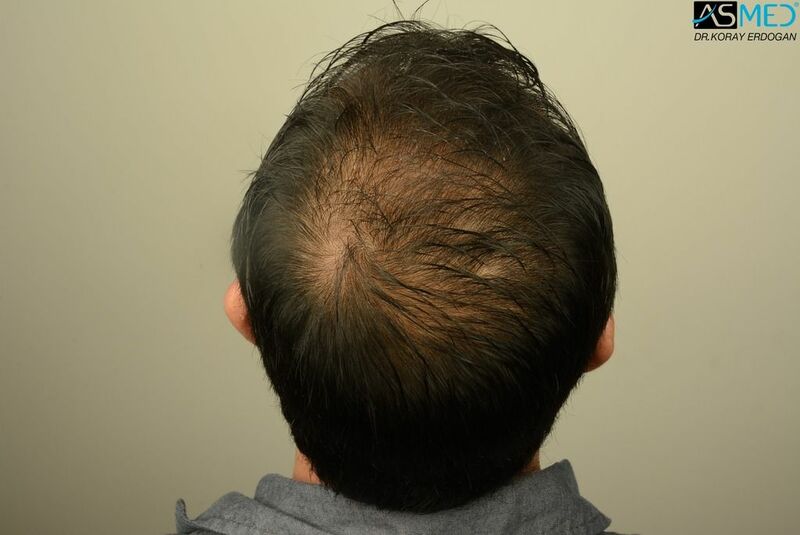 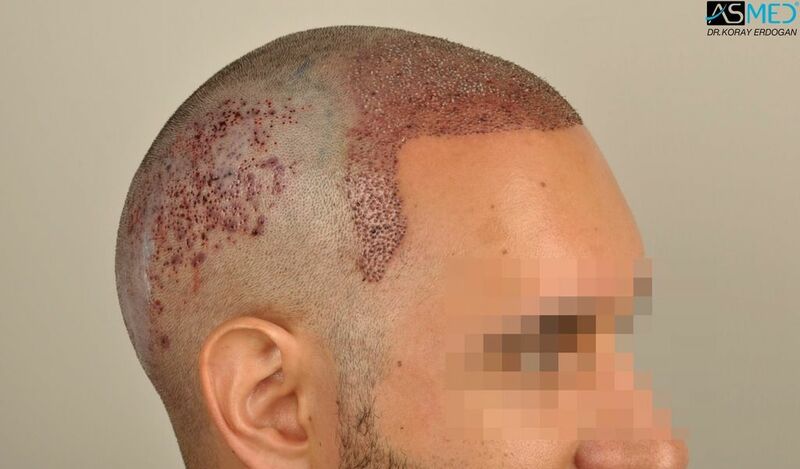 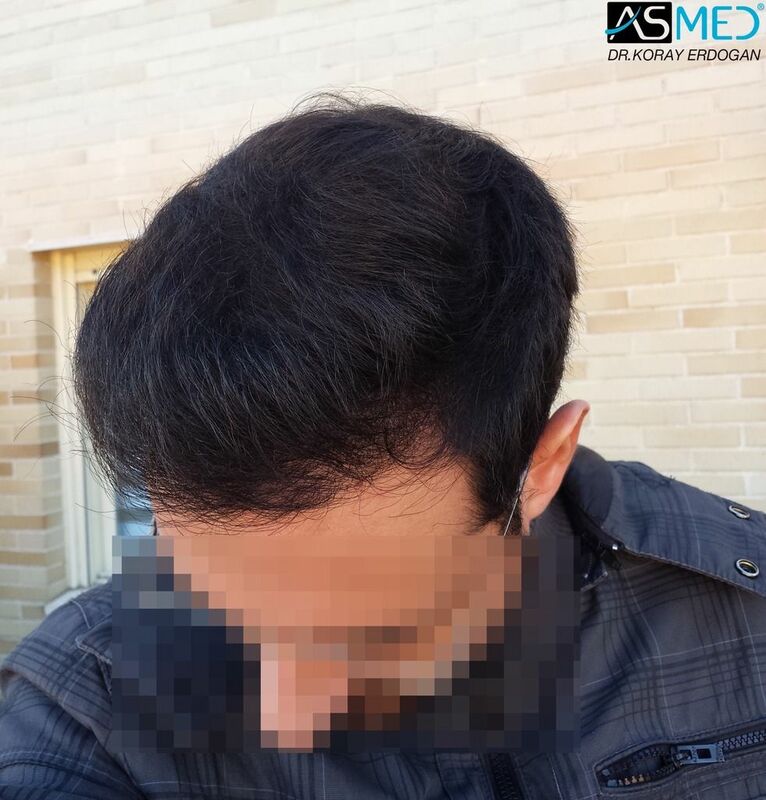 When inquiring cost of the hair restoration procedure, we don’t have a set price for all patients. 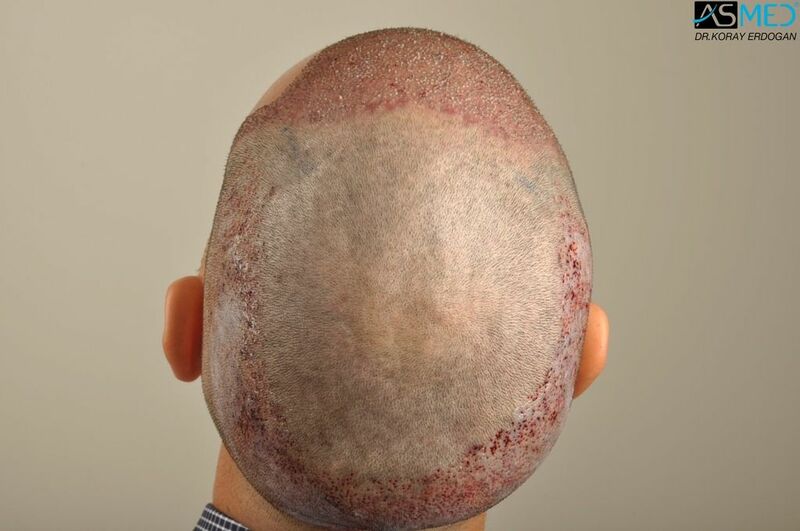 At Asmed, we choose to charge per graft with a personalized evaluation so it’s best to contact us for further information.